With Mesmin Poba Touring, you have the chance to discover and explore the wonders, the diversity and all beautiful places of South Africa. Either tour or safari, Mesmin Poba Touring will definitely take you there. 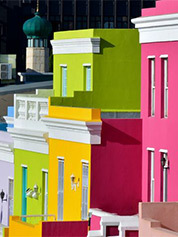 We cover all places you may have in mind, we reach all destinations in South Africa, and if need be, we will connect you everywhere in Southern Africa. We offer camping and accommodation options, alone, a family or a group. At Mesmin Poba Touring, you come as a stranger and depart as a friend. 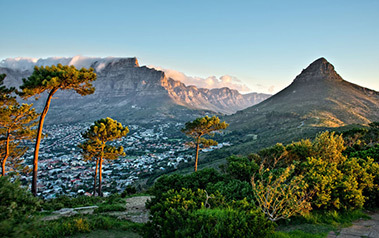 Our team will make sure that you don’t miss the most spectacular scenic drive in the world ( Chapmans Peak Drive ). The Monkey Valley of Noordhoek, the Snake Park, the Ostrich Farm are some of the activities you can experience before entering the premises of Cape Point Nature Reserve. Come along with Mesmin Poba Touring for an exceptional Winelands Tour. This is not just a Tour for outstanding wines but also for spectacular scenery. From cellar Tours, cheese and wine tasting, you have the opportunity to visit the Afrikaans Language Monument, Victor Verster Prison where Nelson Mandela was released. 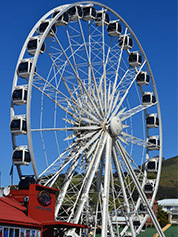 Our tours in the Western Cape are guided by Registered Tour Guides who will make your holiday unforgettable. By consulting the menu that we offer, you have the opportunity to choose the type of tour you want or rely on our team to design a special itinerary to suit your needs in accordance with your availability. We do Airport and A to B transfers 24 hours and 7 days a week. The quotation is based on the pick up time, the size of the group and the destination. Mesmin Poba Touring provides professional chauffeurs with advance driving who will take you everywhere you want to be, surely and on time. The quotation will be made available on request.